Metso Automation is an international provider of innovative technology and systems which are mainly used in the oil & gas, mining, aggregates, pulp & paper, recycling and other similar processing industries. It is based out of Helsinki, Finland. 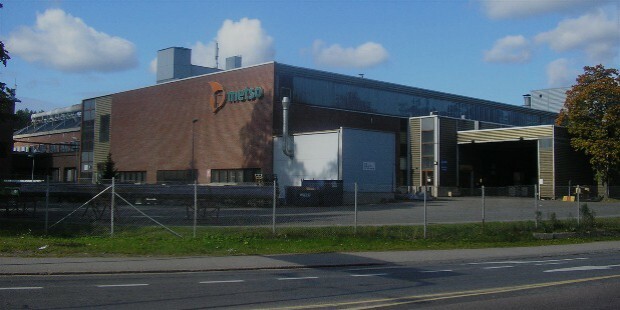 Metso Automation has its current headquarters at Helsinki in Finland. Metso Automation operates in over 50 different countries worldwide with a strength of over 12,000 employees. Metso Automation was founded 17 years ago, in the year 1999. 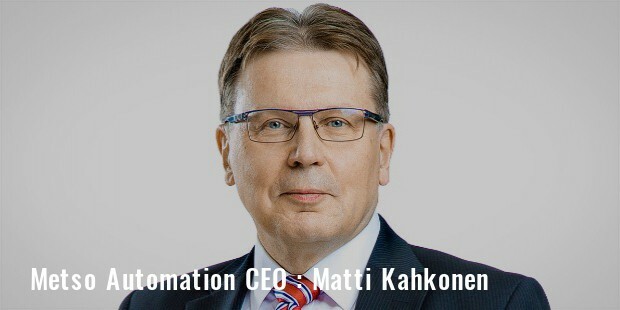 The current Chief Executive Officer (CEO) of Metso Automation is Matti Kahkonen who is also the President of the company. Metso Automation operates in over 50 countries with over 12,000 employees working for it on a global level. Metso Automation has been involved in a vast variety of operations and products throughout its comparatively short history. 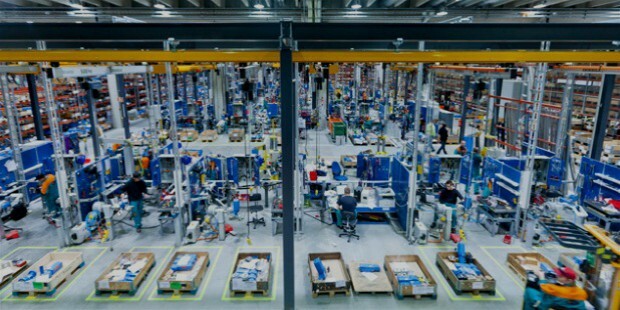 Recently, Metso Automation announced its latest strategy as well as the innovative operating model for its business to strengthen not only its financial performance but also to improve its position in the industry. Metso Automation mainly aims to focus its services and products in the oil & gas, mining and aggregates industries. 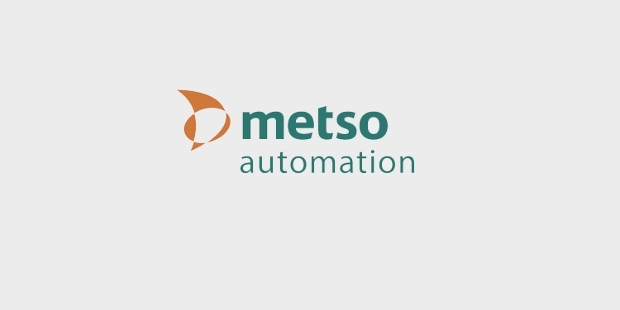 Metso Automation has acquired several companies in its years of being operational to mainly enlarge its reach across the globe as well as to improve its industrial and financial performance. 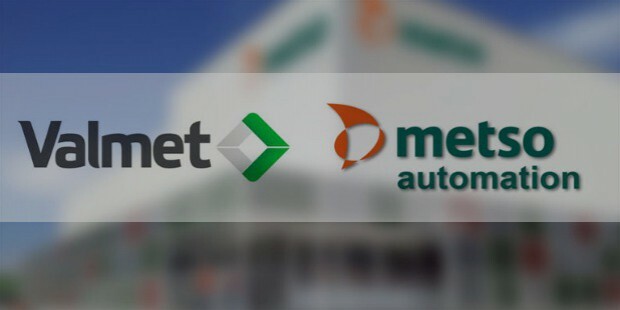 In July of 1999, Metso Automation itself was formed from the merger of Rauma and Valmet. Valmet was mainly involved in supplying of paper and board machinery while Rauma provided flow control and rock crushing solutions. Metso divested its core business to include the growing portfolio in the 2000s. Metso acquired the roll cover and the paper machine service operations from America-based Beloit Corporation. In 2001, Metso took over the Swedish rock and minerals processing equipment maker, Svedala Industri AB. In 2008, Metso concentrated on building its presence in the Indian and Chinese markets with major expansions seen at the company’s Bawal factory and the Ahmedabad foundry in an effort to tap the growing market in the region. In the same year, Metso also acquired an innovative paper machine technology from MHI (Mitsubishi Heavy Industries), a Japanese company. In August of 2010, Metso bought the mining services division of the America-based Copperstate Industrial Services, in order to strengthen its position in the North American and Mexican market. 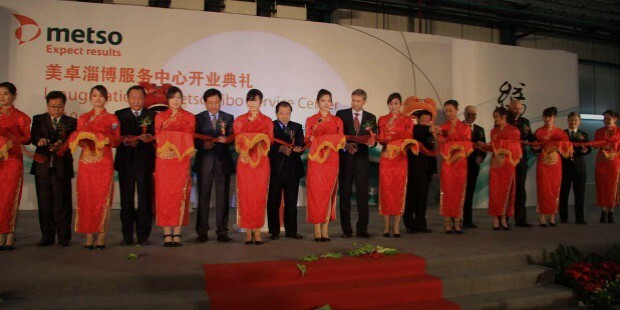 In August of 2011, Metso collaborated with Guodian Nanjing Automation, a Chinese manufacturer, for expanding its reach in the Chinese power automation control systems industry. 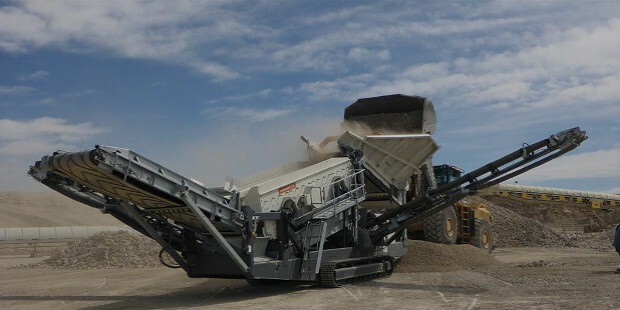 In November of 2012, Metso went into a joint venture with a Chinese company, LiuGong Group, for developing the truck-mounted crushing equipment industry. In the same month, Metso also managed to buy around 75% stakes in Shaorui Heavy Industries. 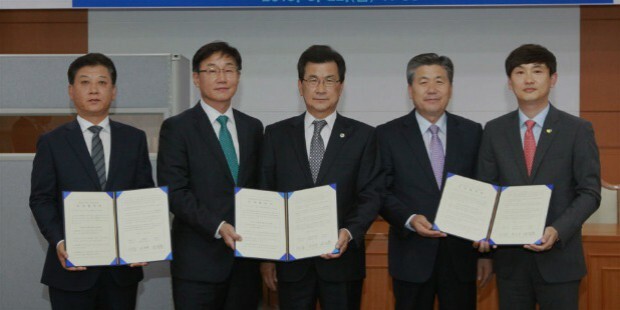 In the same year, Metso went on to make entry into the South Korean market with the buying of Valstone Control Incorporated, a valve manufacturer. In December of 2012, Metso bought ExperTune Incorporated, the US-based software developers. In August of 2013, Metso went on to acquire JX, the Chinese manganese-steel foundry which helped the company grow with increased supply of wear part for the construction and mining industry in China. Metso was formed 17 years ago by the merger of Rauma and Valmet in 1999. Since then, it has grown to incorporate many different manufacturing companies throughout the world and has reached a worldwide reach in almost all the countries in the world. Metso then began to divest interests outside its core sectors in 2000 to concentrate more on the new fields. In 2001, Metso reported net sales of around $5.6 billion with around 28,500 employees on its roll. 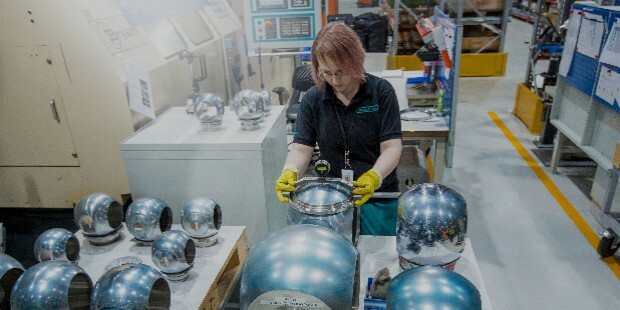 After a brief period of continued losses, Metso regained its foothold in the industry and recorded net sales of around $4.7 billion between 2004 and 2007. Metso soon became the 9th largest company in Finland and surpassed many of its major competitors in the process. In 2008, Metso experienced an increase in the number of shareholders from around 25,000 to around 42,000 which helped it to restore its previous significance in the industry. In September of 2008, Metso decided to sell around 83% share in its Swedish foundry to Primaca Investment Company. 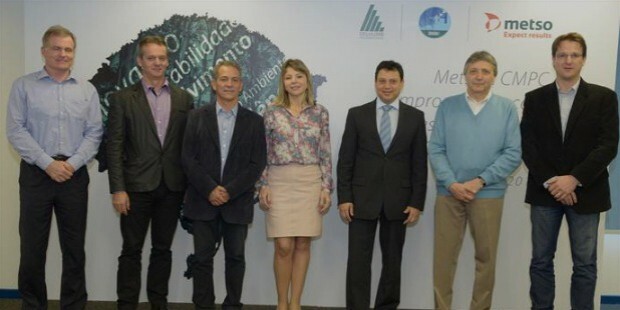 In 2009, Metso entered into a collaboration with Tamfelt, a major technical textile supplier from Finland. 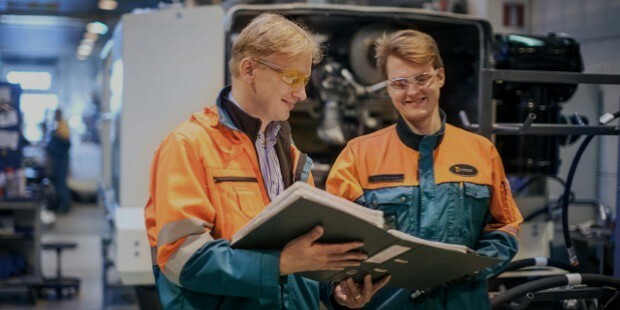 In 2011, Metso inaugurated various new facilities and plants for valves, actuator manufacturing, and positioning, research & development as well as local services and customer training in Vantaa. In July of 2014, Metso announced its latest business strategy which focused mainly on growing the company’s main business as well as to make its financial performance better. Metso is the leading automation equipment and service providers.